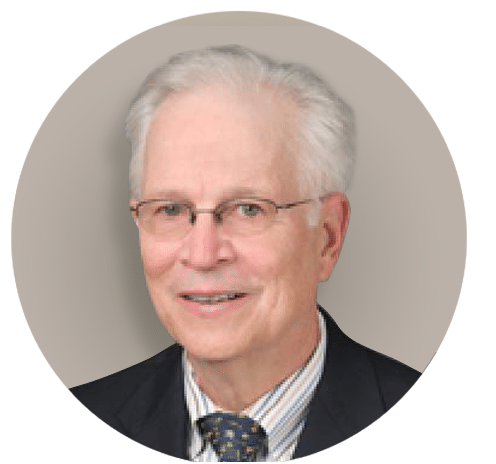 Prof. Champlin joined StemRad in 2011 as a scientific advisor and has contributed greatly to the setting up of the conceptual framework leading to the StemRad 360γ and continues to contribute with his unique knowledge of stem cell niches within bone marrow. He is Chair of the Department of Stem Cell Transplantation and Cellular Therapy, Division of Cancer Medicine, at The University of Texas MD Anderson Cancer Center in Houston, Texas. He is also Professor of Medicine, Division of Internal Medicine, at The University of Texas Health Science Center. Prof. Champlin directed the Transplantation Biology Program at the UCLA Center for Health Sciences, before assuming his current post at MD Anderson. Prof. Champlin was the founding president of the American Society of Blood and Marrow Transplantation and past president of the Council for Donor, Transplant and Collection Centers for the National Marrow Donor Program. Dr. Champlin is a member of the President’s Advisory Board, and is one of only three Westerners summoned by the Soviet authorities to treat ARS victims in the aftermath of the Chernobyl disaster. Prof. Champlin received the Waun Ki Hong Award for Excellence in Team Science, the Robert C. Hickey Chair in Clinical Cancer Care, the Giannini Foundation Fellowship and the G.A. Ross Scholarship Award.